A high performance, compact 1U 19'' rackmount ruggedized PC system for system controller applications, controlling any size of NTP router system. 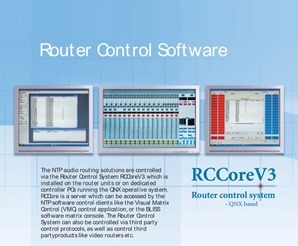 The 635-800A controller is operated by the Router Control System RTOS QNX based software RCCore. 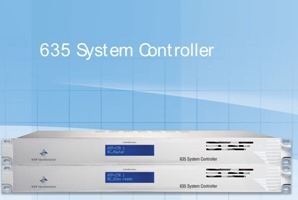 The NTP System Controller has a full compliment of PC features, including dual Ethernet for interconnection of two 635 System Controllers forming a redundant controller set-up. 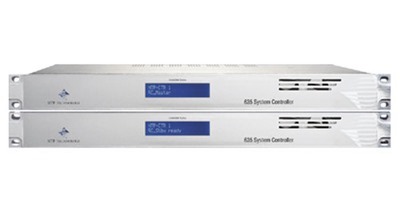 The 635 System Controller chassis has a modular construction, allowing the PC mother board to be easily replaced.The Controller can be used stand alone or in a redundant configuration with two or more controllers active.